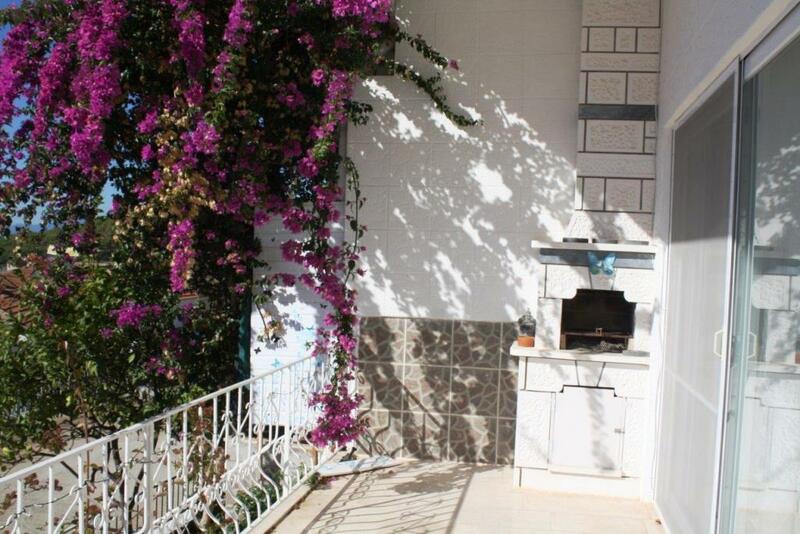 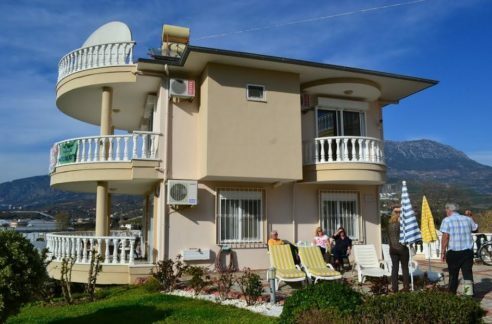 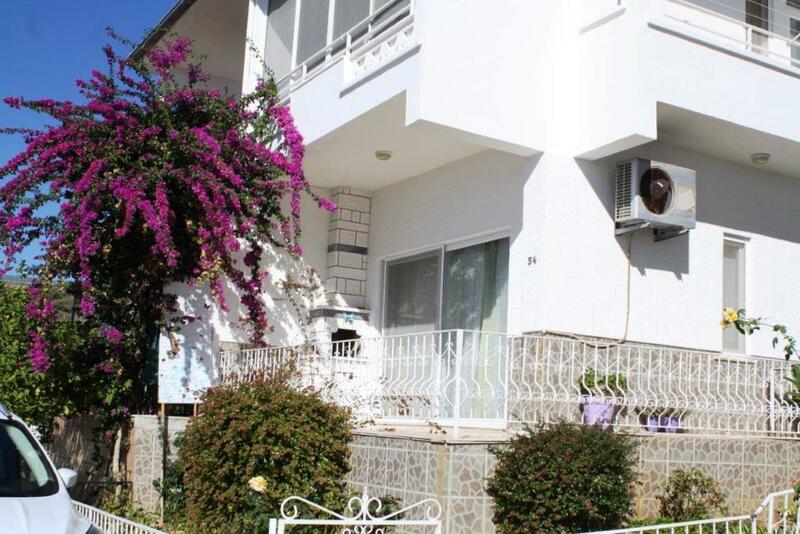 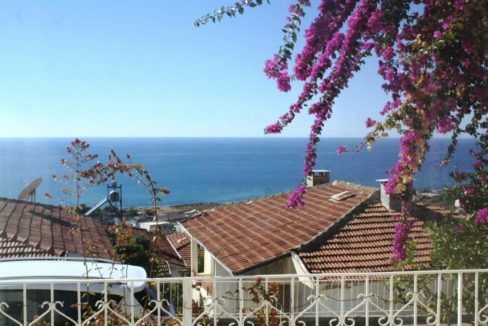 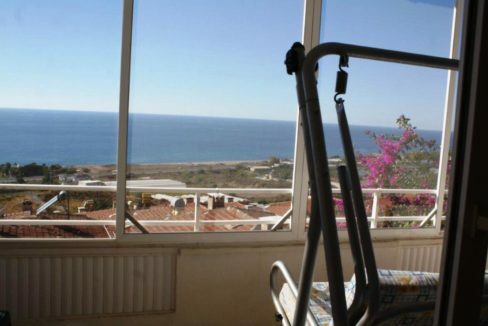 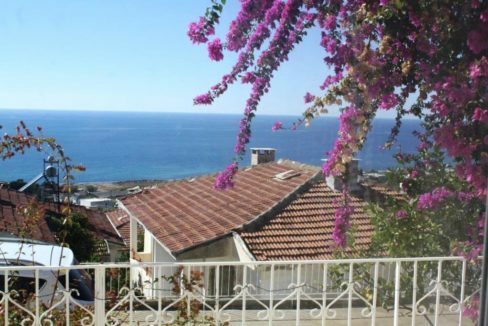 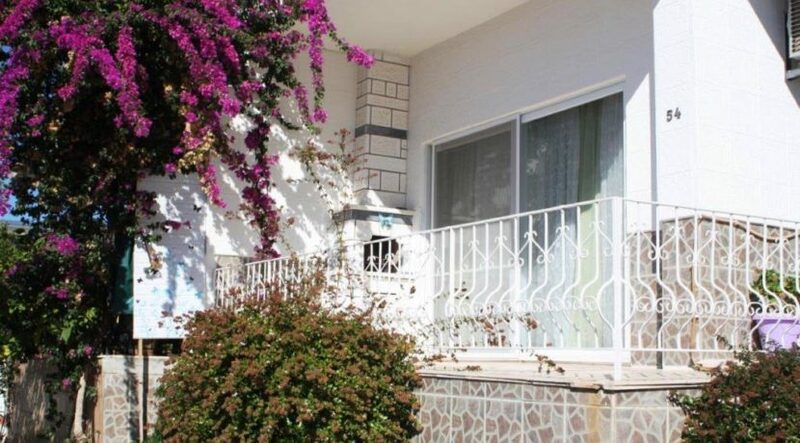 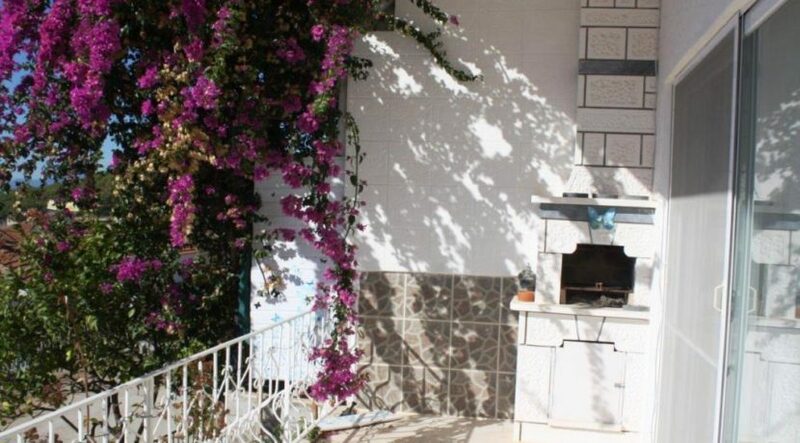 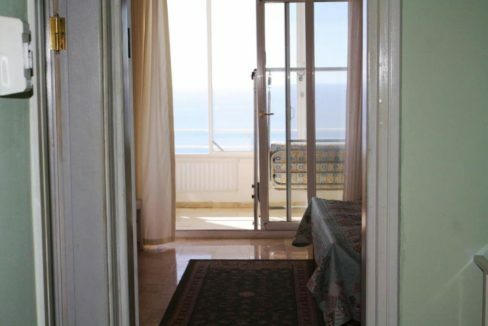 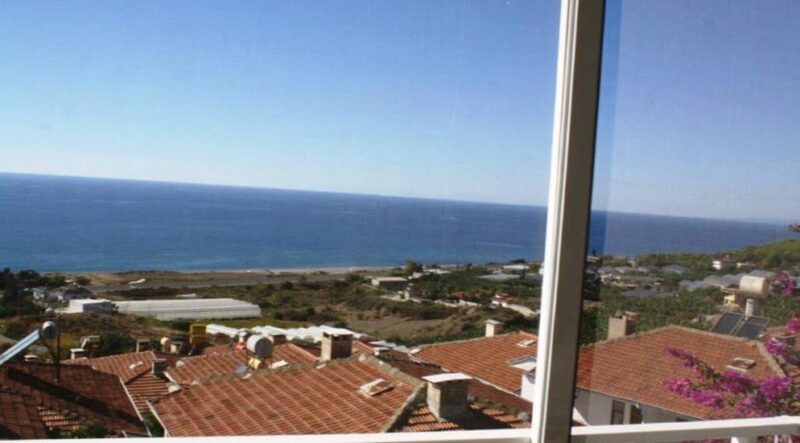 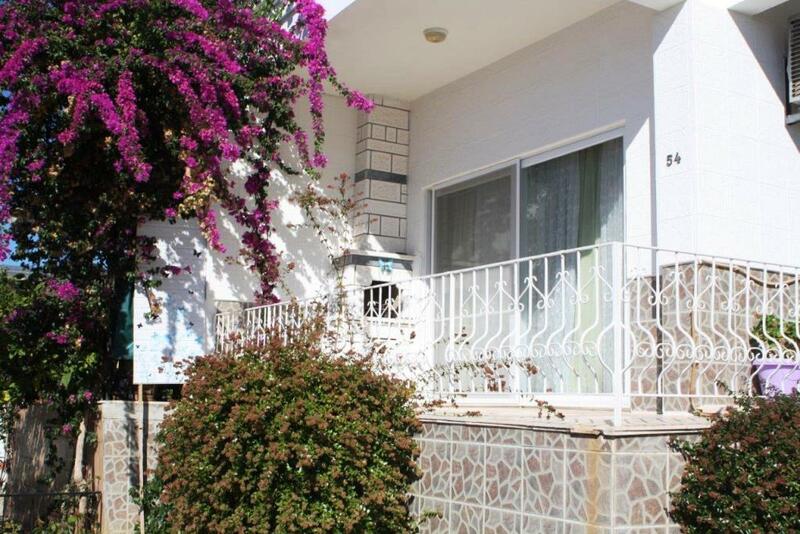 Private home for sale in Alanya Turkey 69.000 Euro. 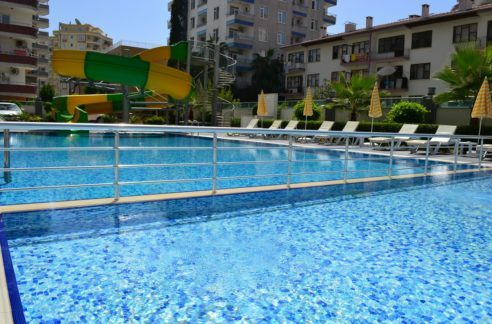 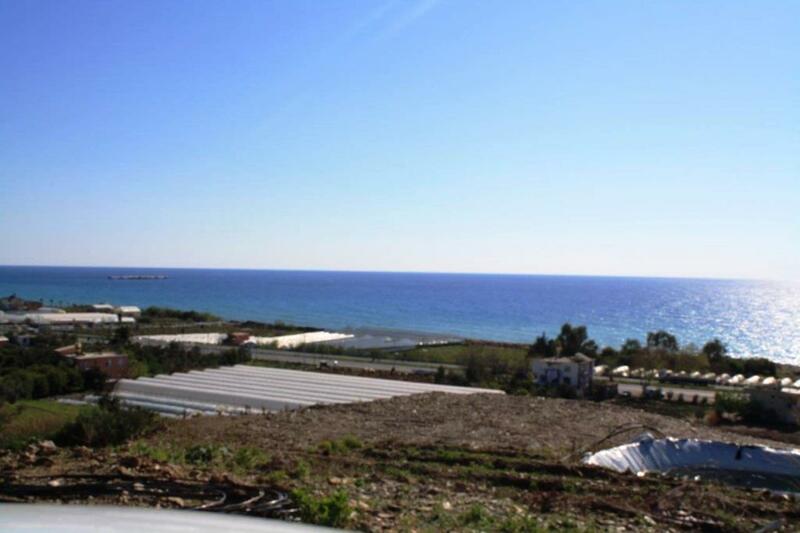 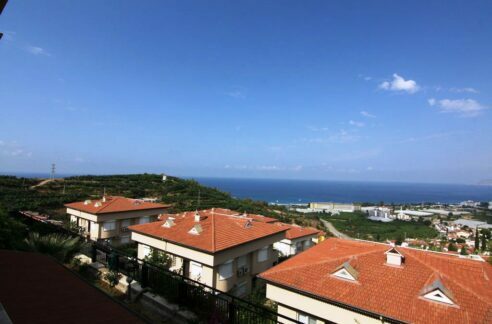 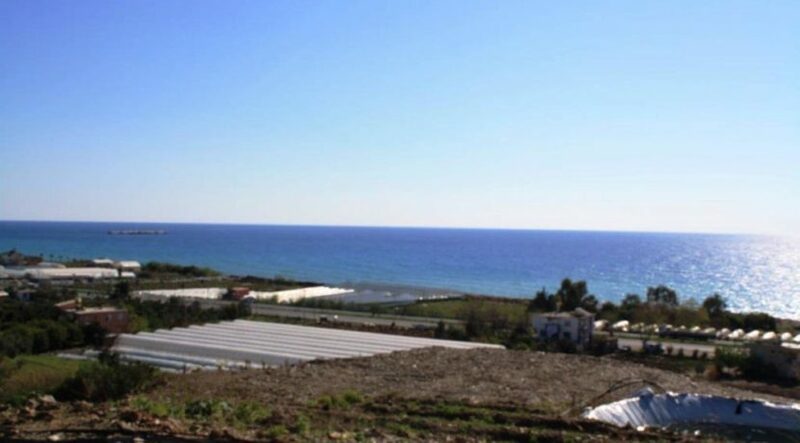 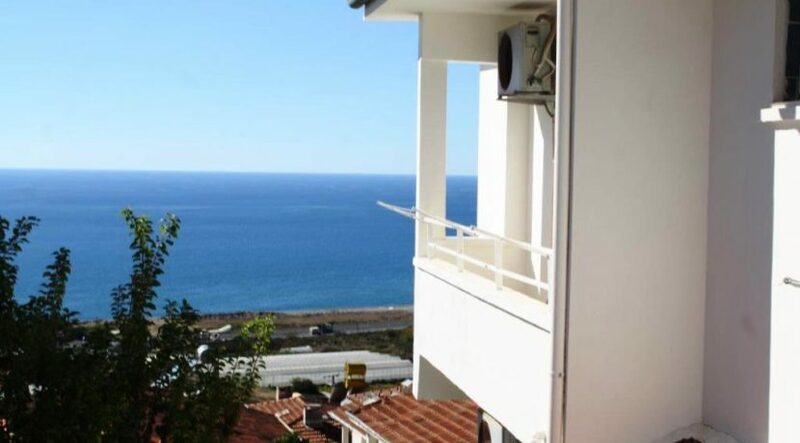 Direct for sale from owner, Alanya gazipasa airport 19 km. 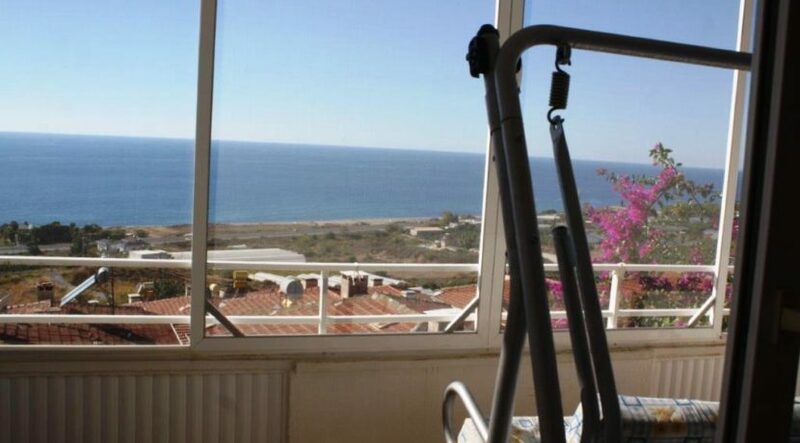 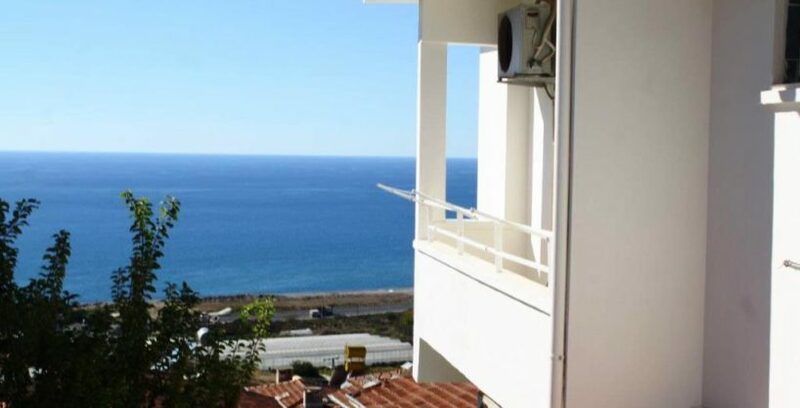 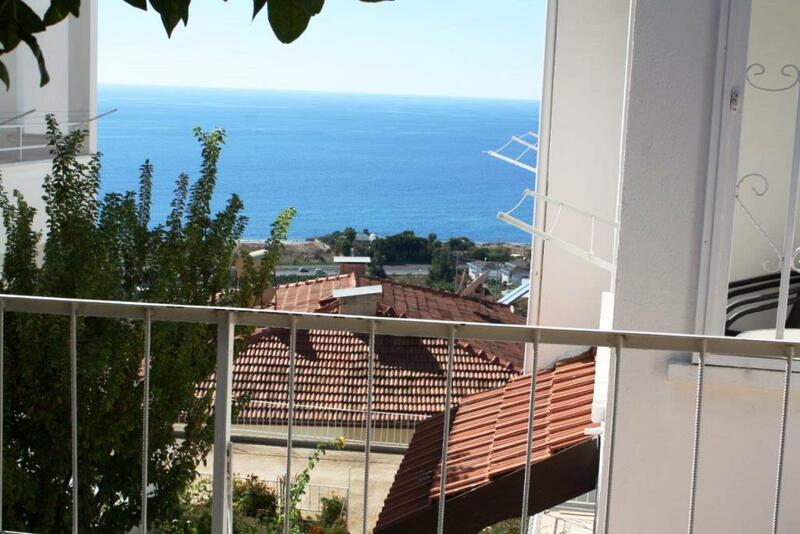 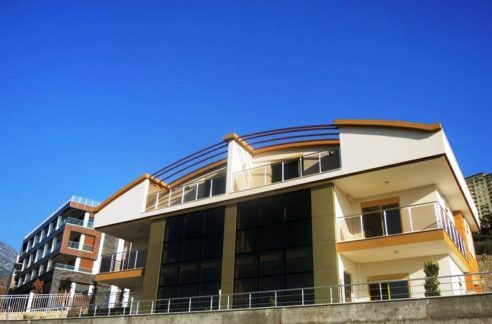 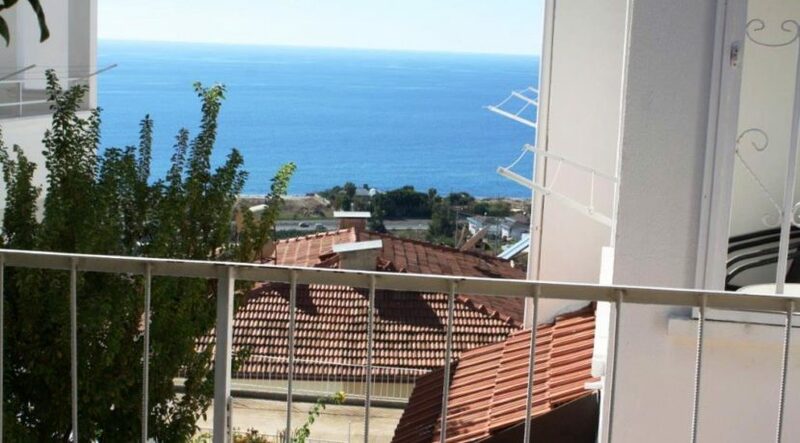 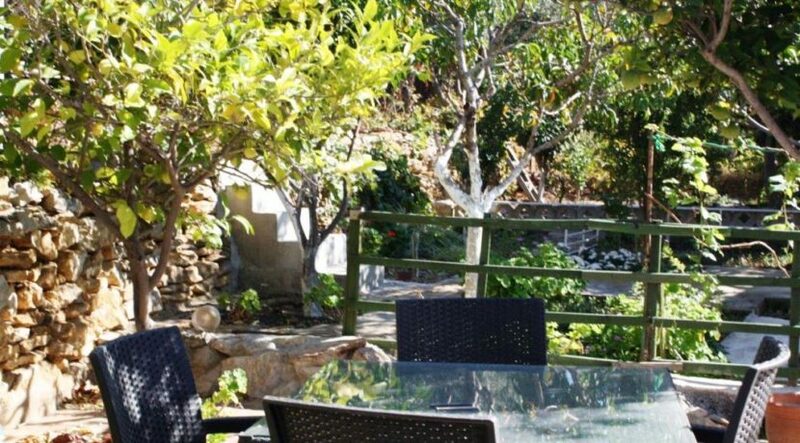 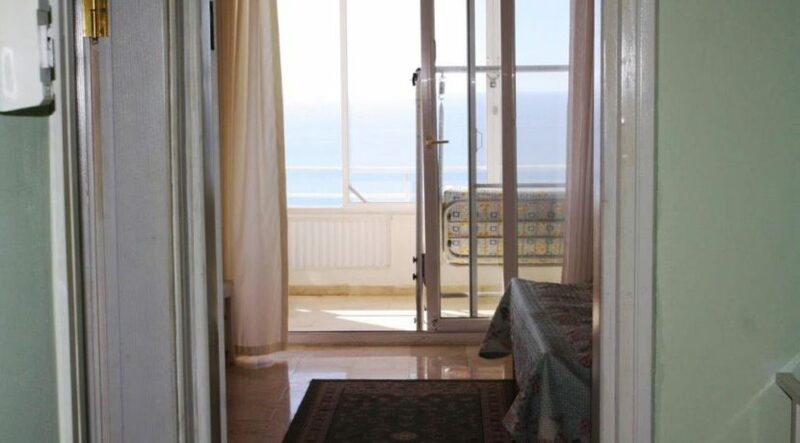 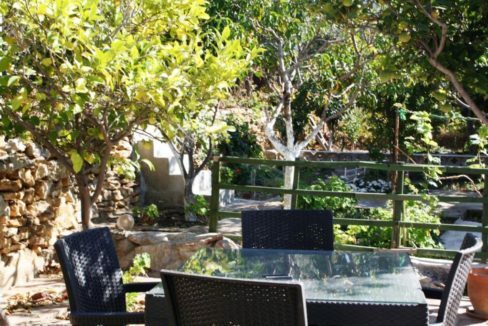 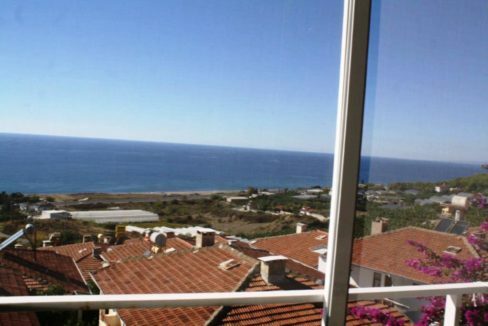 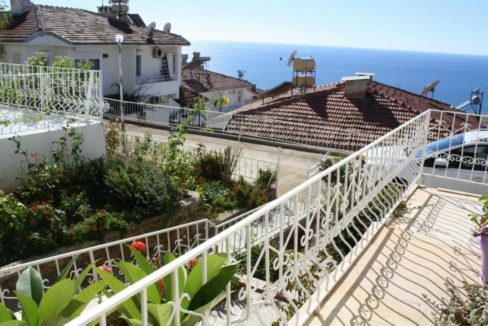 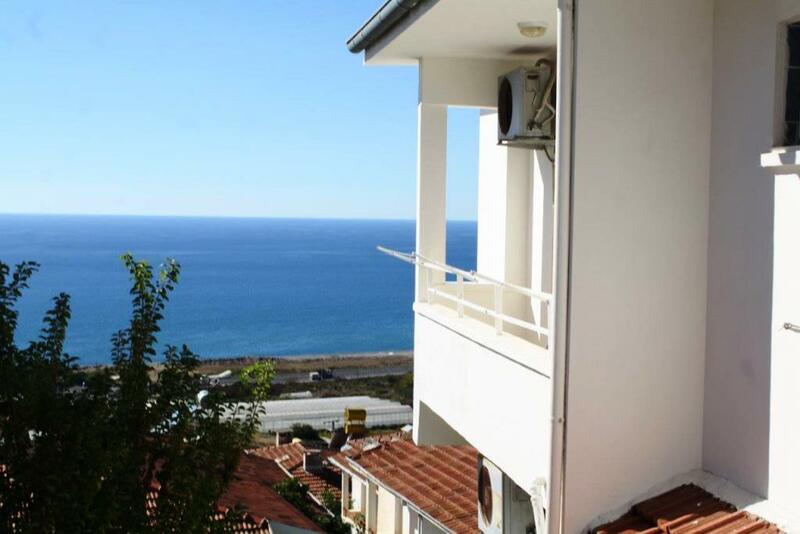 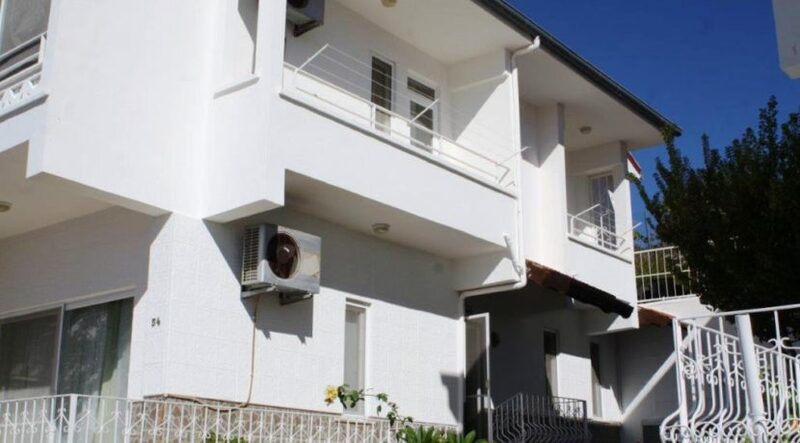 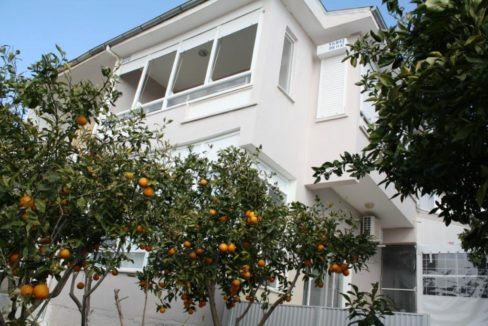 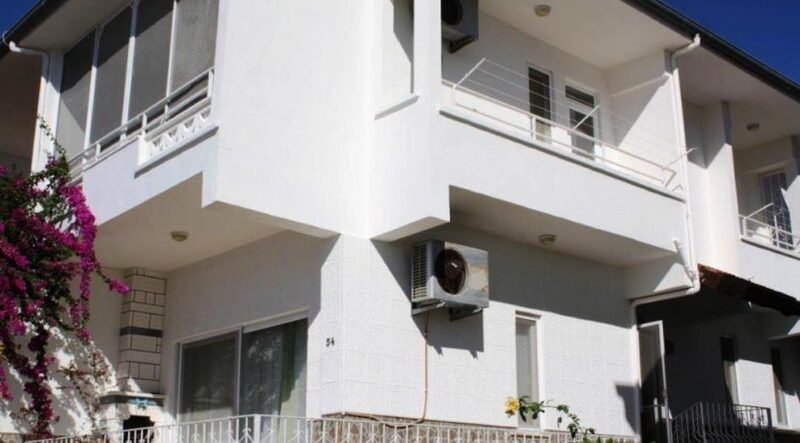 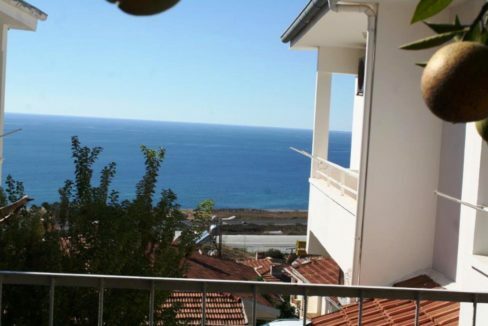 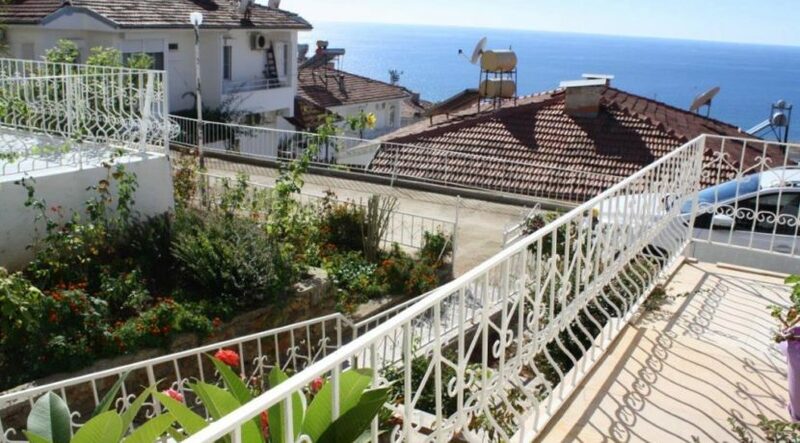 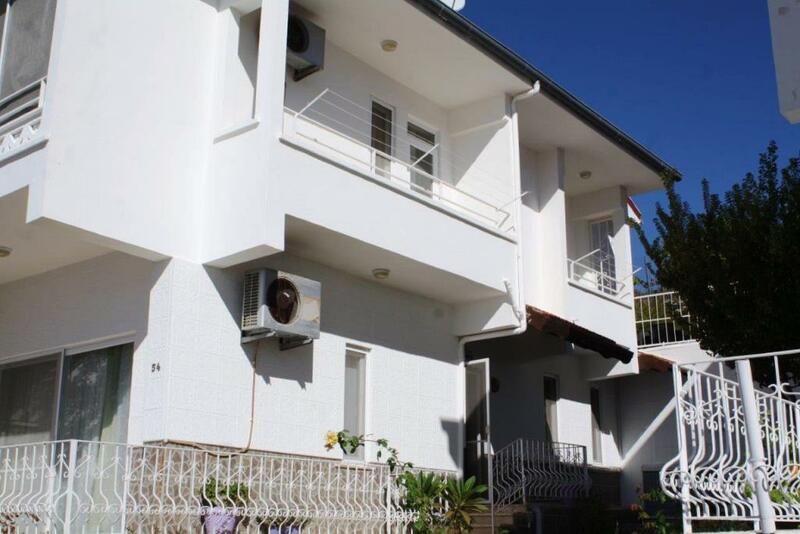 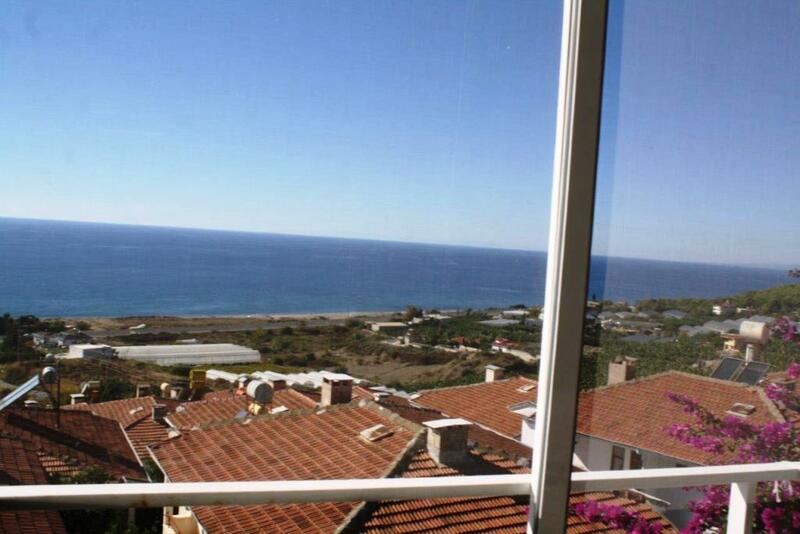 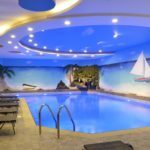 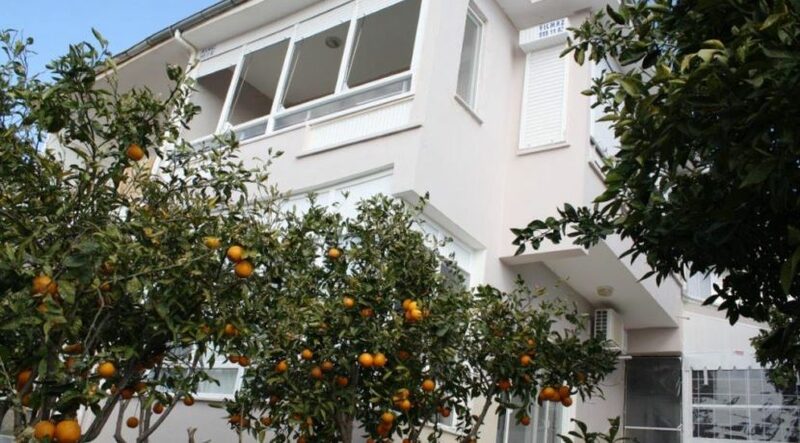 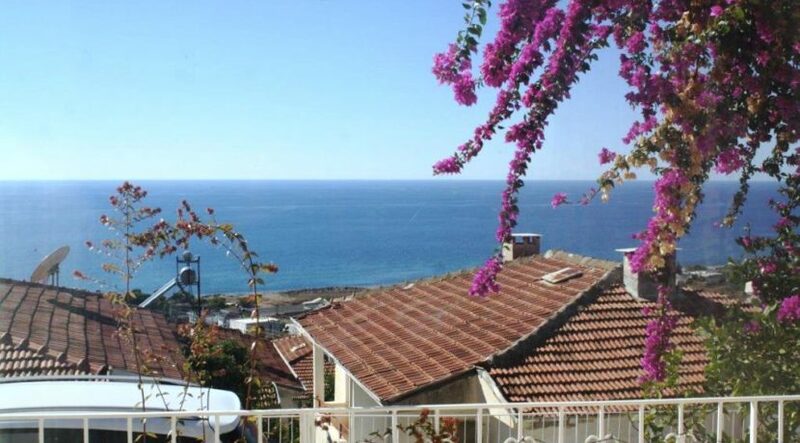 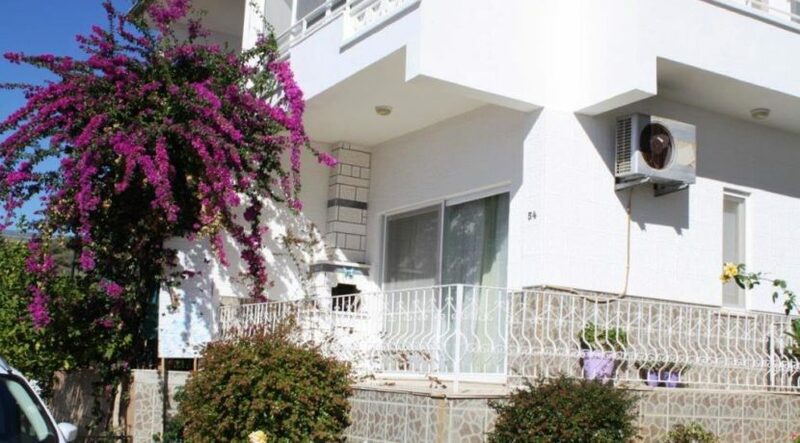 private home for sale in alanya turkey. 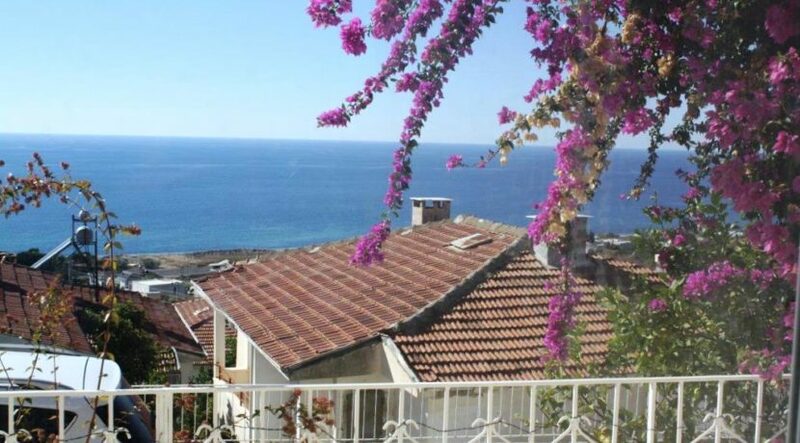 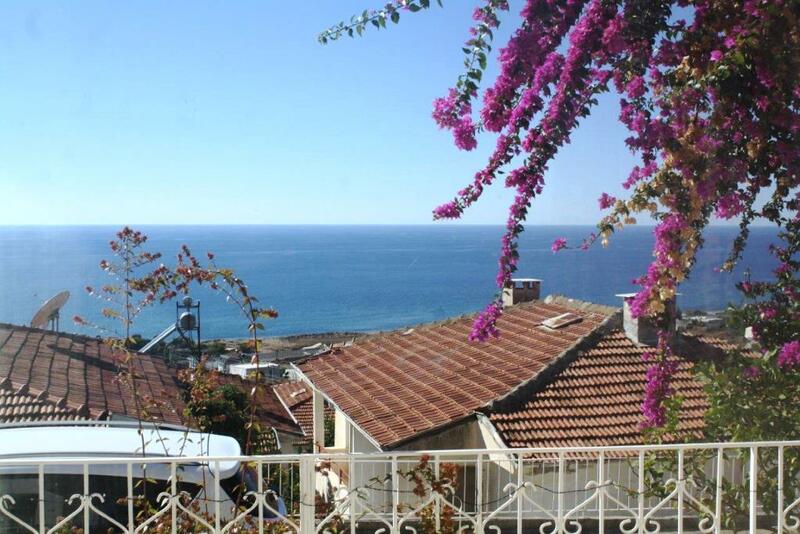 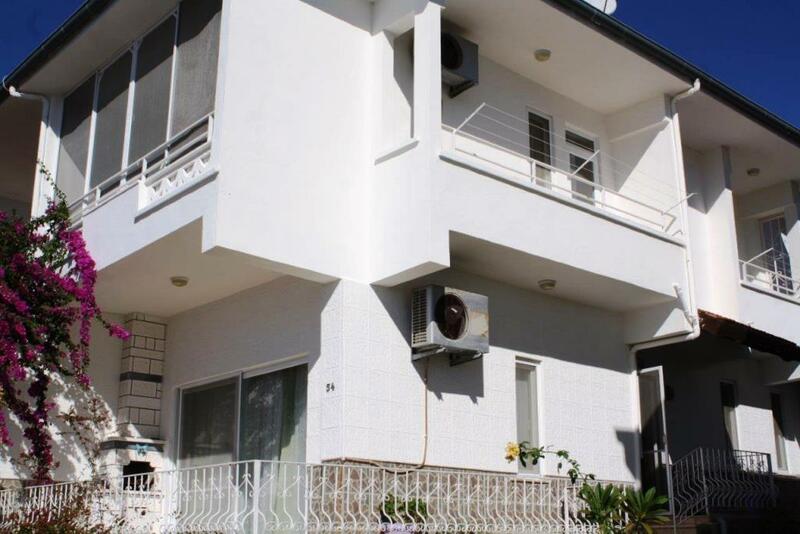 Contact us for Private home for sale in Alanya Turkey 69.000 Euro. 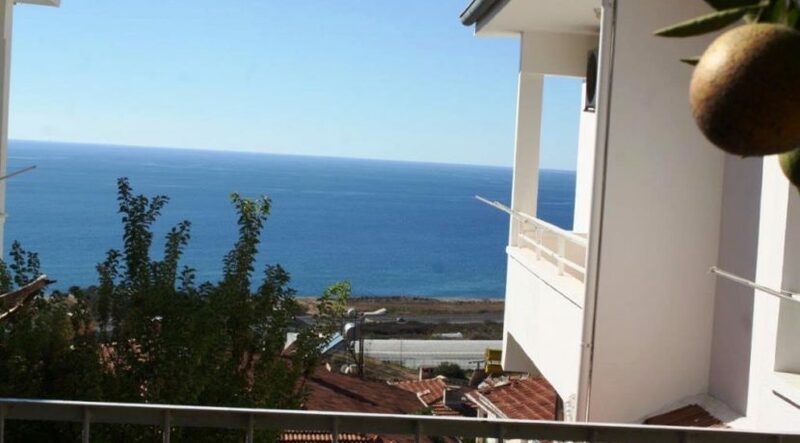 Direct for sale from owner, Alanya gazipasa airport 19 km. 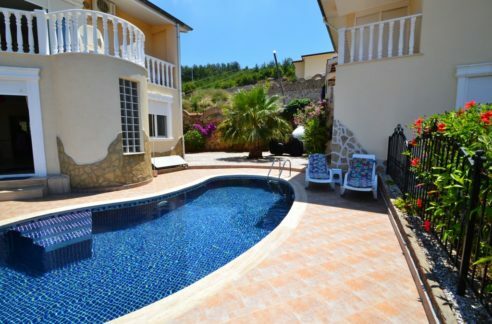 private home for sale in alanya turkey.